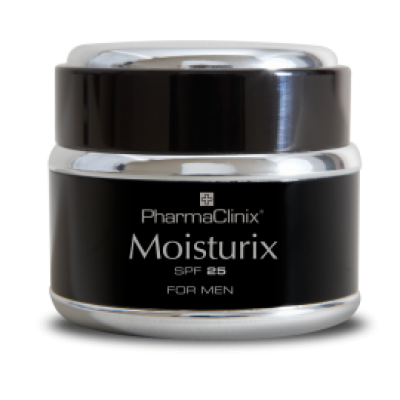 Moisturix® spf 25 cream is an excellent face moisturizer for Asian, African & other Ethnic skins. Moisturix® SPF 25 is a long-lasting face Moisturizer, with protection against the harmful effects of the sun, which is particularly good for darker skins, as the Professional strength formulation contains the best balance of moisturizers, skin conditioners, vitamins & anti-oxidants with sun filters, in an emollient base. 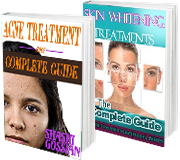 Apply morning & at night on a freshly cleansed face. Moisturix SPF 25 is suitable for sensitive skin.